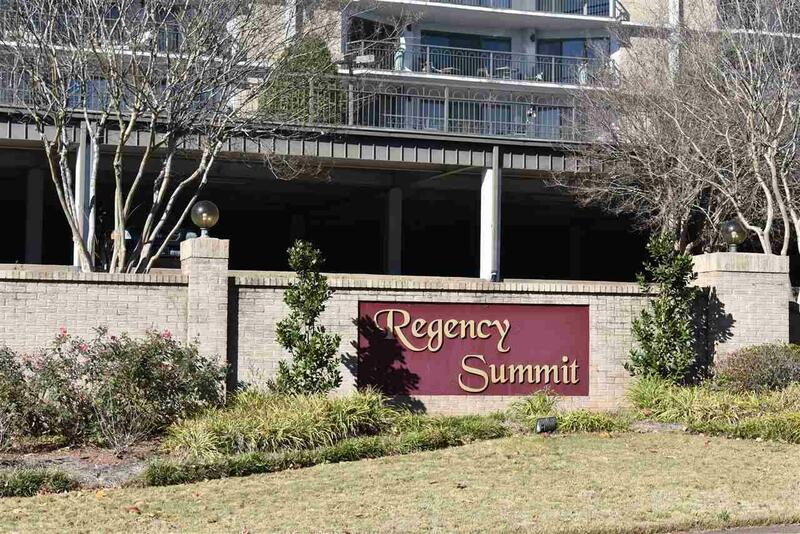 Condo is located close to the heart of downtown Birmingham. 2 bedrooms, 2 full bathrooms with an updated kitchen and stainless appliances including a new refrigerator. Large living room/dining room with access to balcony. Updated kitchen with granite counter tops and hardwood floors. Spacious master bedroom with access to balcony and large master bathroom with updated walk in tiled shower and walk in closet. 2nd bedroom can also be used as an office. It has a built in wall unit and a closet. Good sized laundry room in unit. Additional storage unit on main level. 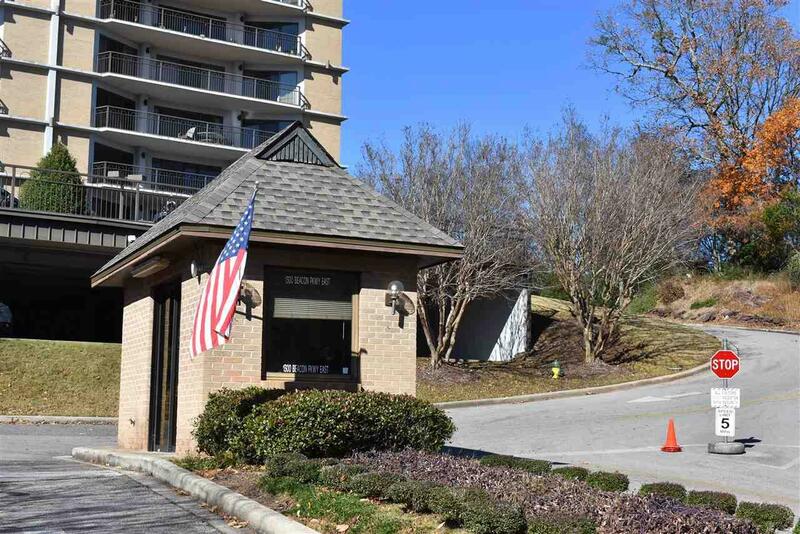 Located on first floor and super convenient to parking garage. 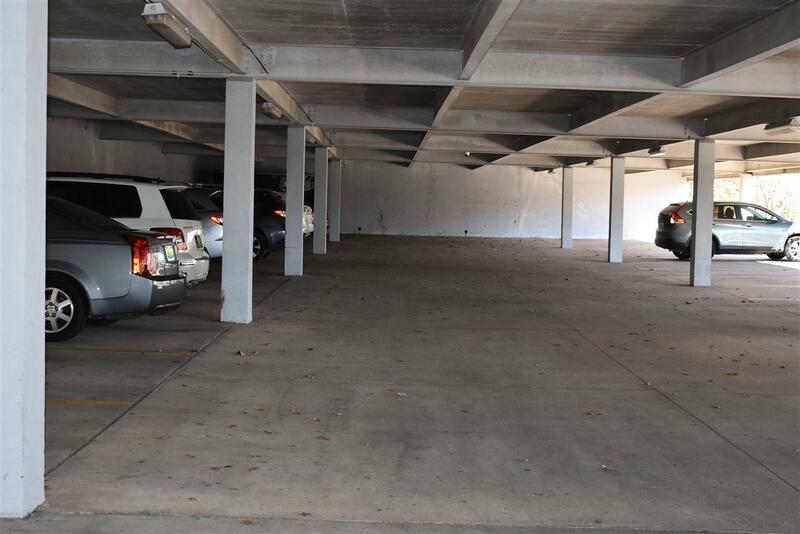 Assigned covered parking on main level or walk right from this unit to the parking area on second level. 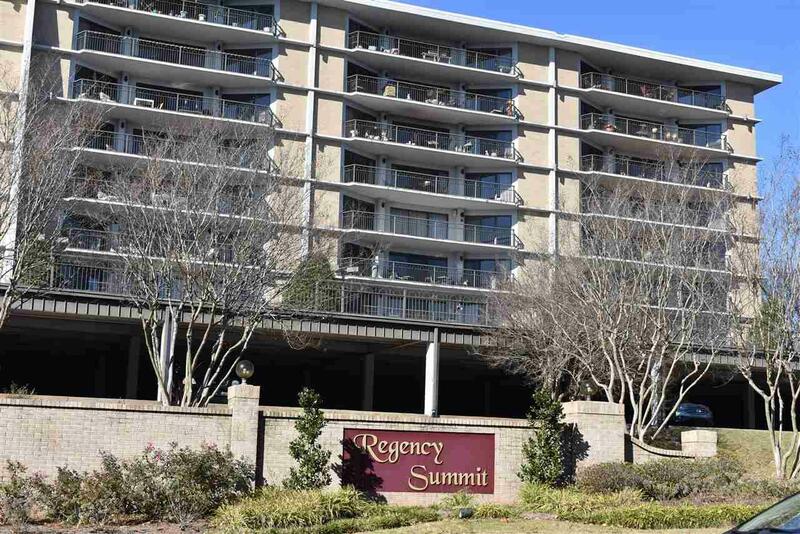 Numerous amenities include a large pool, gym with equipment and steam room. Locker room, club house/ party room. HOA includes basic cable, internet, water and sewer, trash, pest control, guard gate with 24 hour security. Minutes away from UAB, and Vulcan Trail.